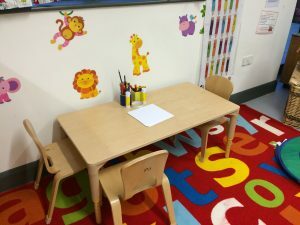 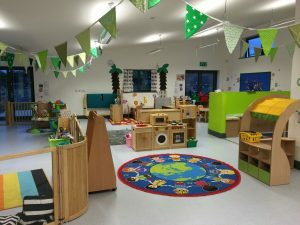 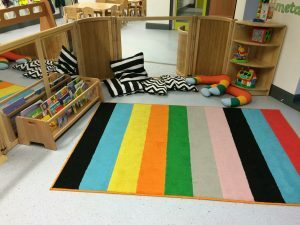 Community Playcentre@ Walberton, The Street, Walberton, Arundel, West Sussex, BN18 0PJ. 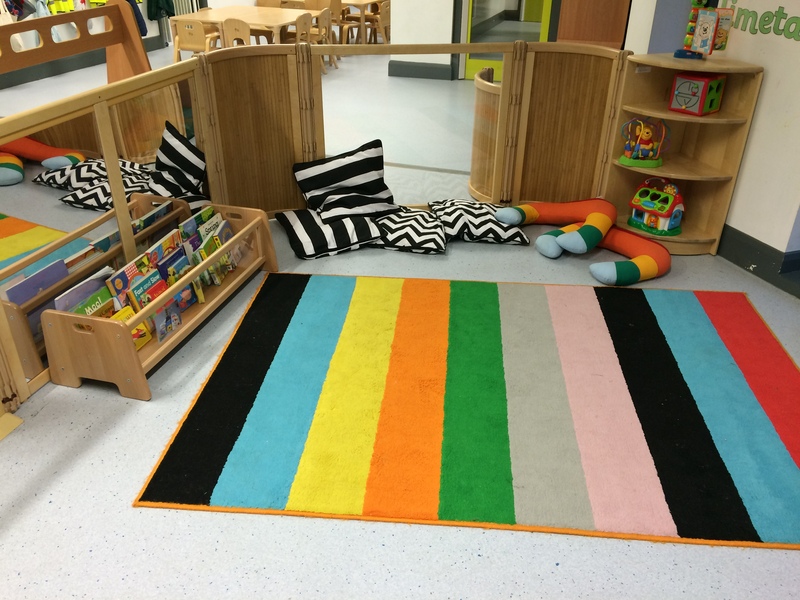 The Community Playcentre @ Walberton (CP@W) is a charitable company limited by guarantee. Registered postal address: Community Playcentre@ Walberton, The Street, Walberton, Arundel, West Sussex, BN18 0PJ.